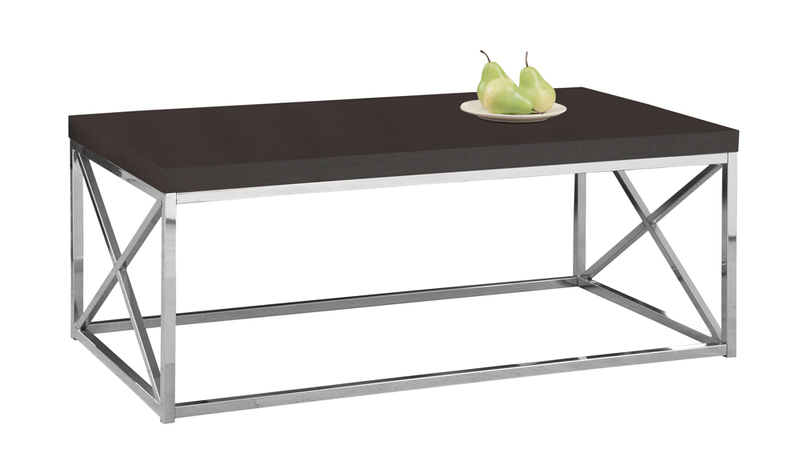 With a rich cappuccino surface, and a stylish, thick paneled design, this cocktail table gives an exceptional look to any room. 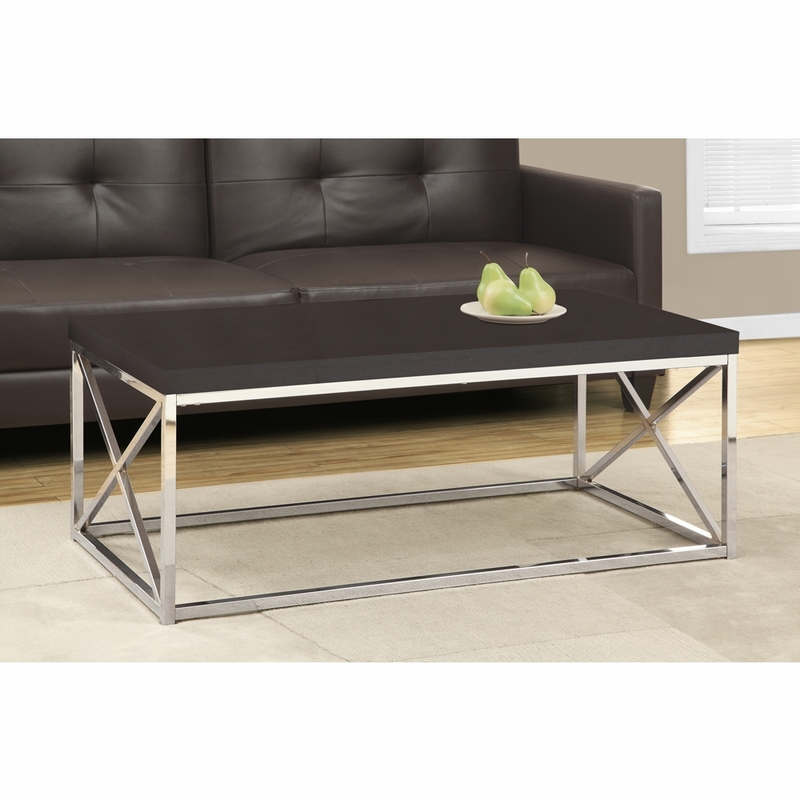 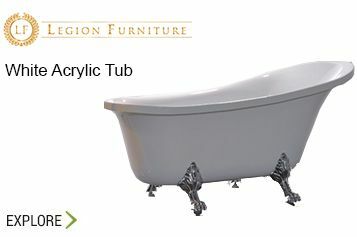 The modern rectangular shape and criss-cross chrome metal base provide sturdy support as well as a clean, contemporary look. 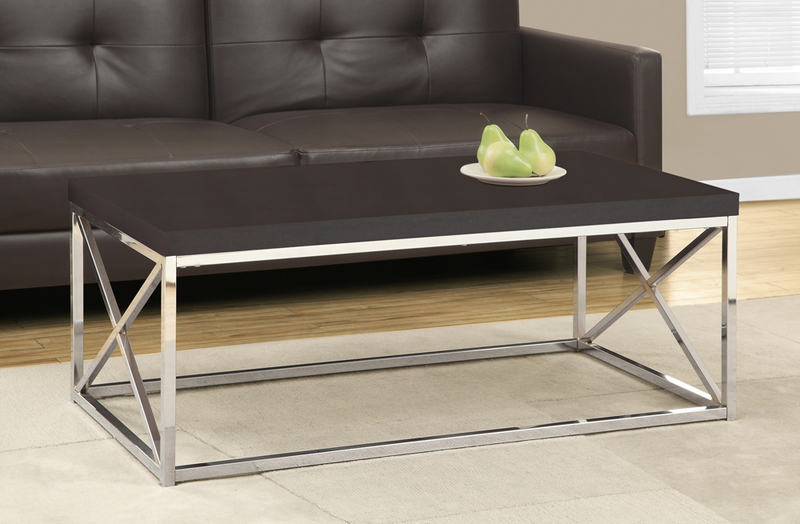 Use this multi-functional table to compliment your living space.